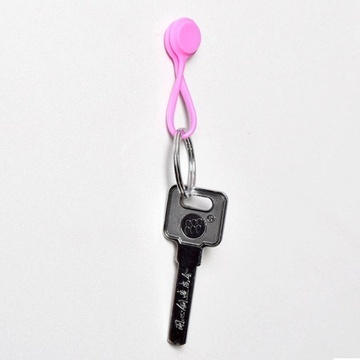 These small items are powerful in use, which quite beyond your imagination. 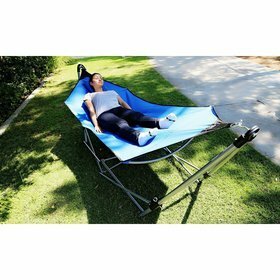 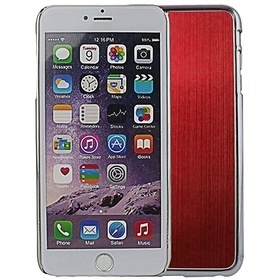 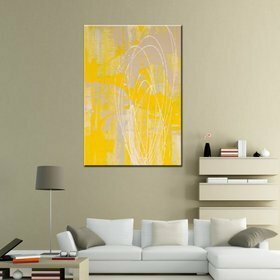 With built-in magnet, it features strong absorption. 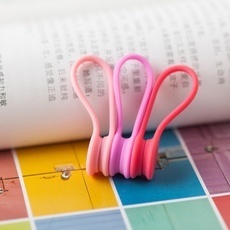 These clips are used for organizing your messy cables. 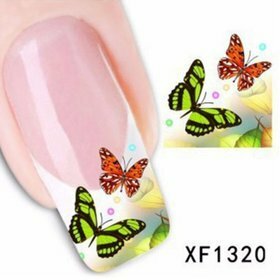 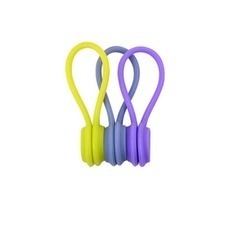 They are made of superior silicone material, soft, durable and harmless. 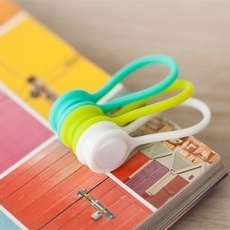 You can roll up wires cables and clip them with this portable organizer, which could save much space and keep your room clean. 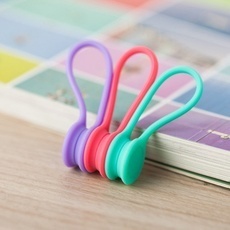 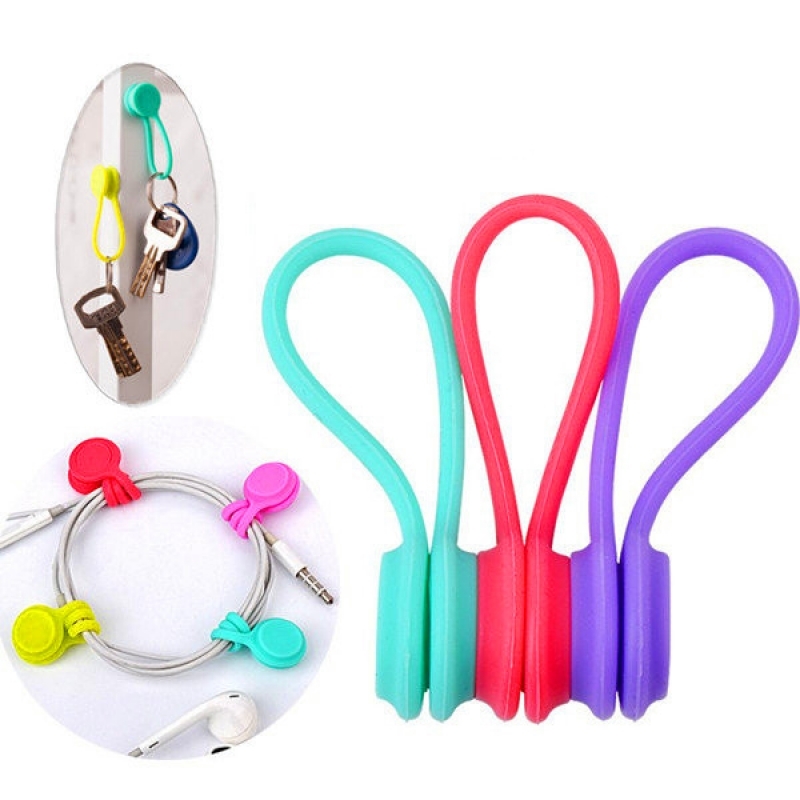 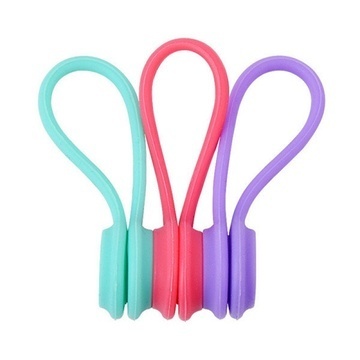 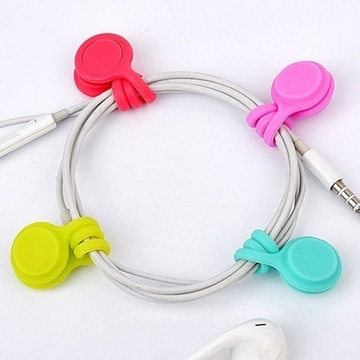 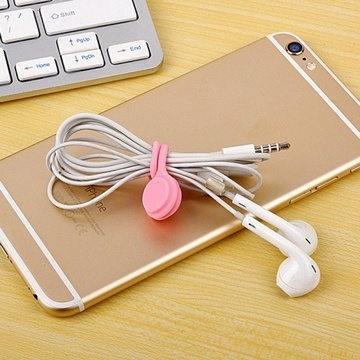 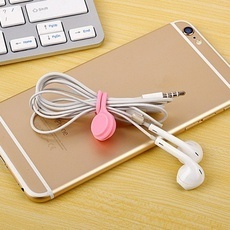 You will be satisfied with our 3pcs Magnetic Absorption Earphone Style Wire Cable Cord Key Storage Holder Clips!